With free Wi-Fi breakfast and an indoor pool there's something for everyone at the Quality Inn & Suites Airport and a location near the airport and a mall seals the deal. 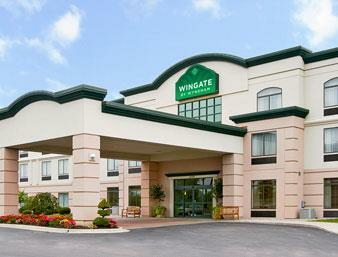 All 79 rooms on two floors offer free Wi-Fi microwaves mini-fridges and premium cable channels. Hot waffles are sure to please at the free daily continental breakfast. Log some miles on the treadmill while the kids hit the game room. The whole family will want to make a splash in the heated indoor pool. A guest laundry and airport shuttle offer added convenience. 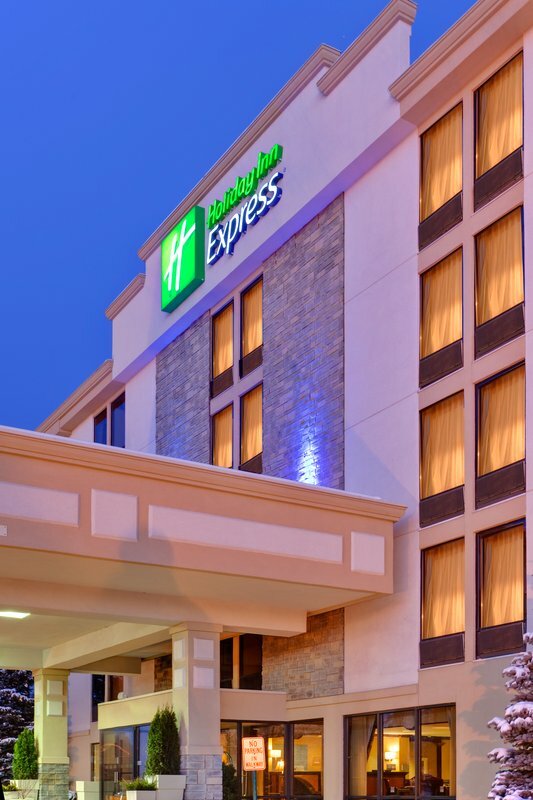 Located off I-75 the hotel is three miles from Bishop International Airport. Shop until you drop at the Genesee Valley Mall two-and-a-half miles away or head to General Motors for a factory tour. Cruise four miles to check out the antique store in the Carriage Town Historic District or to visit the University of Michigan's Flint campus. Downtown attractions including the Sloan Museum the Whiting Performance Center Buick Automotive Gallery and the Flint Institute of Music are 10 minutes away. Drive 20 minutes north to check out the narrow gauge railroad in Crossroads Village or to hike to Stepping Stone Falls. 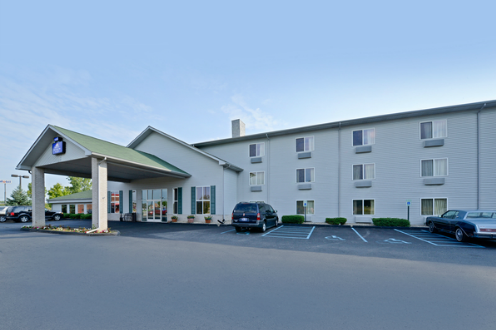 A convenient location near shopping and the interstate "friendly service" and rooms that are "clean and well-maintained" are highlights of the Quality Inn & Suites Airport according to our guests.